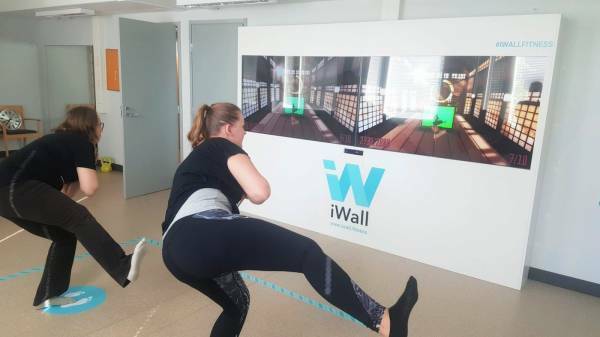 iWall brings all-new exercises and methods to rehabilitation. It creates variety in rehabilitation exercises and enables new workout methods for people of all ages. Playing is easy and motivating due to the gamified elements, and playing together is really fun. 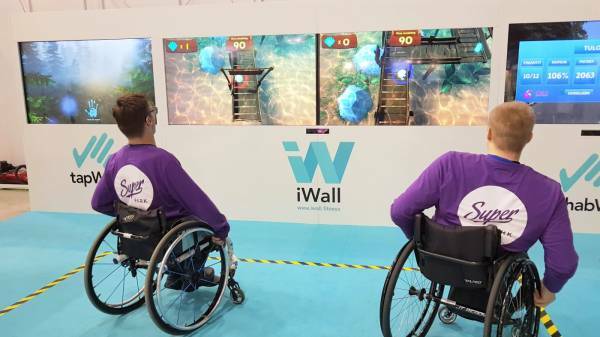 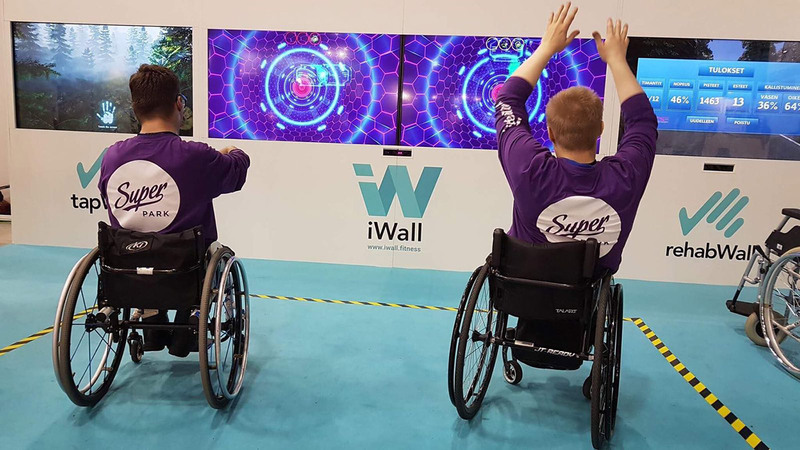 Several games can also be played in a wheelchair. 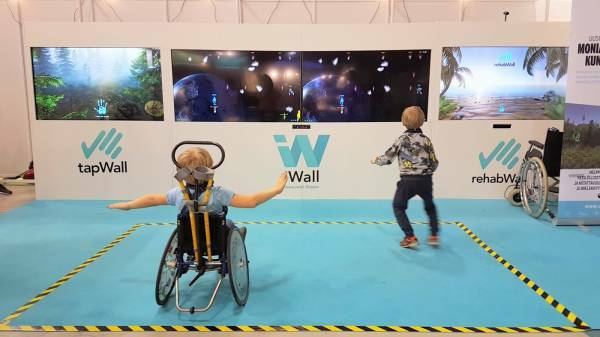 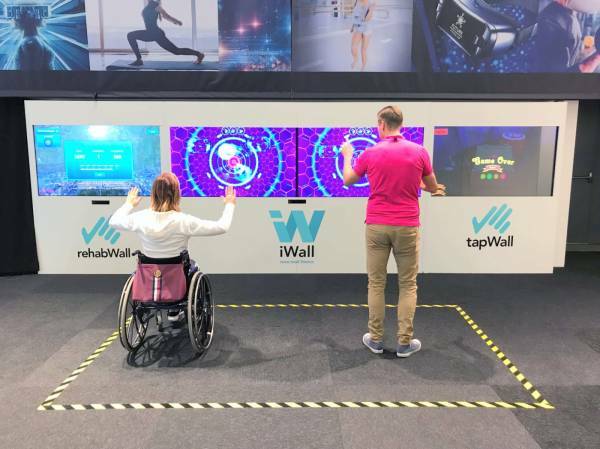 iWall can be used for improving mobility, strength and body control or to sharpen balance, coordination and reaction speed. Games have different degrees of difficulty and duration, which can be chosen based on the client's condition and needs. Timo Pekkonen, the Project manager of Optimisation of the Digitalisation – Welfare and Health (DIHYTE) project.